With our roots planted in Albuquerque, NM, we have been serving patients for over 70 years! 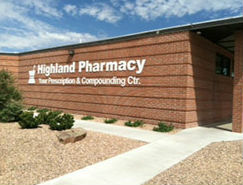 We are an independent, locally owned, retail and compounding pharmacy that offers home delivery in the Albuquerque area. We accept most insurance plans including workers compensation, offer pharmaceutical grade supplements, and provide hormone consultations. 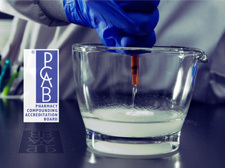 We are proud to announce that we are the first and only PCAB (Pharmacy Compounding Accreditation Board) accredited pharmacy in the state of New Mexico. 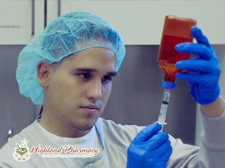 This accreditation ensures quality compounded medications with additional oversight. 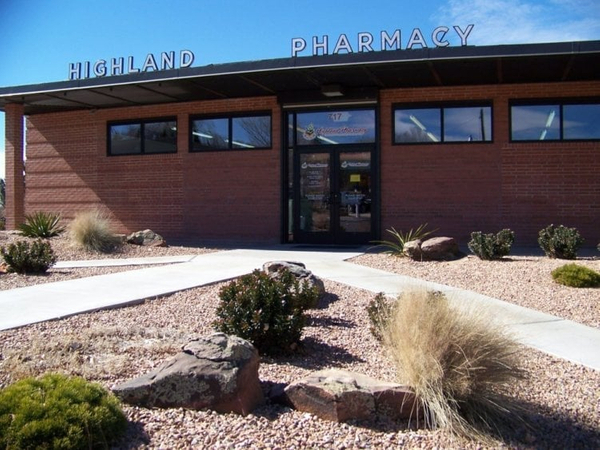 Since helping to pioneer Bio-identical Hormone therapy compounds in the late 1980's, and as the only sterile and non-sterile PCAB (a service of ACHC) Accredited pharmacy in the state of New Mexico today, you can count on our uncompromising dedication to quality and excellence, now and in the future. 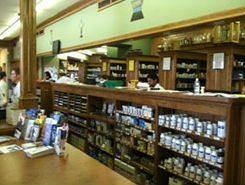 Highland Pharmacy, the place you know, the name you trust. Come see us today! Step 3: Download and refill with us!